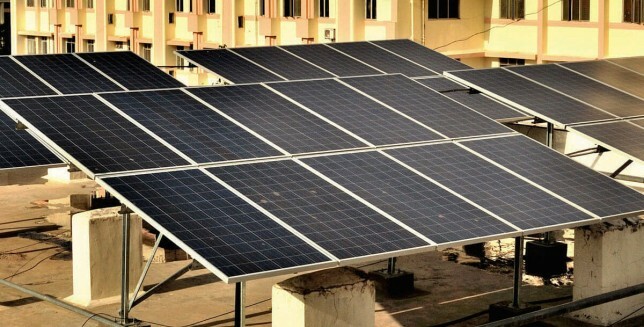 When it comes to innovation, ease of installation and economy, our rooftop solar mounting systems stand out. They are simple do-it-yourself kits which dramatically reduce installation time and costs. They have a perfect blend of customization and standardization to ensure diversity and simplicity at the same time. Nuevo Fix product is a non-penetrative ballast structure, for which the installation costs are minimal as it is a modular structure with only 5 components designed for quicker installation. A light-weight clamping mechanism, with a built-in compatibility that allows it to mount any module type. 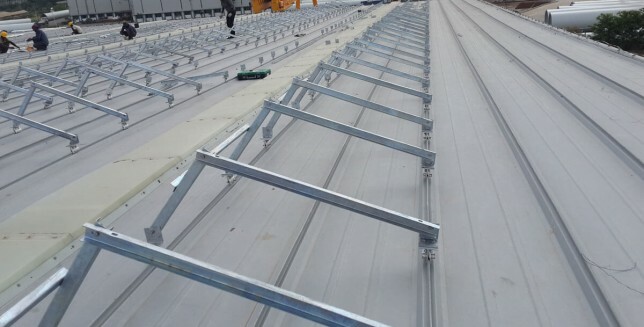 Nuevo Clamp is designed for metallic roofs with trapezoidal profile and is available in steel and aluminum to provide durability. The water-tight EPDM sealing in it provides for 15-minute water logging. The innovative connecting in it provides for faster and easier installation. 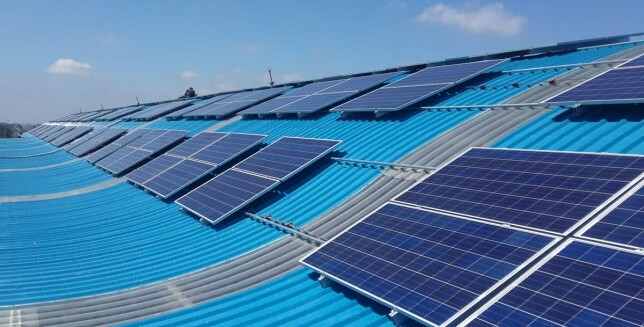 The Nuevo Klip arrangement is specially designed, patent pending arrangement which ensures stability of the rooftop solar mounting system without taking any support from the underlying truss system of the building. Mode of installation:Landscape or Portrait?